ABC RadioThe wait is officially over:- Demetria McKinney‘s debut album, Officially Yours, is out now. 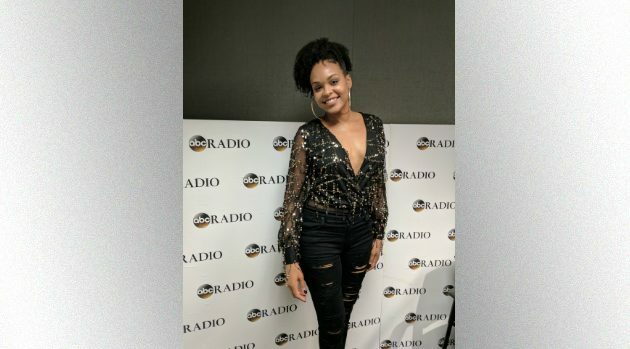 The Bobbi Kristina actress tells ABC Radio that the disc, which took several years to develop, is all about “owning who I am” as a person, as opposed to the people she portrays onscreen. Demetria adds that both she and the album went through some growing pains.